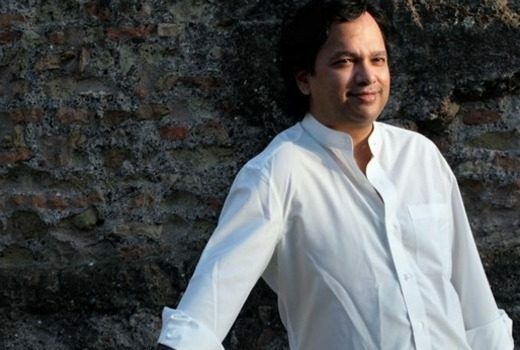 Indian crime drama has been given a second season by Netflix. The first original Indian-based series for Netflix, centres around organised crime in Mumbai. 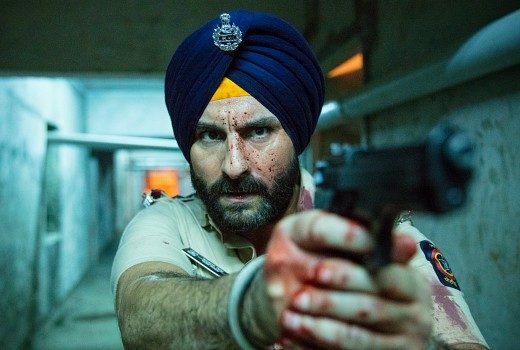 Netflix to produce Sacred Games, brimming in power, corruption and espionage in Mumbai.